When the storm comes it may cause the roof hail damage. Hail storms producing hail stones. They are very strong which may cause a serious damage to your roof. These ice balls are larger and fall from the sky very fast that damage your home from outside and inside. There are many factors which may cause the roof damage of your home. If your roof and shingles are strong it can save your homes from the severity of your roof hail damage. Damage to your roof’s shingles can affect the life of your home’s roof. It may not be visible but it can create many problems. Here are some tips on hail damage repairs in Calgary. If there is any visible damage inside your home e.g. water stains or slow drips inside your home. It means that your home is in trouble and dangerous situation. To get rid of this danger you need to fix it soon, otherwise, it will cause a big damage. To solve this problem you need to repair the hail damages to stop damages inside your home. If there is any dent on your roof shingles it means your roof is damaged. Don’t wait for the damage inside your home. If you don’t see any damage inside your home it doesn’t mean that your roof is secure. Don’t take it easy and take a security action. Immediately call the hail damage repair services in Calgary. They’ll save your home from any type of internal damage. In case of any hail damage call your insurance company within the given time period of insurance policy. You can file a claim to your insurance company. It’ll require a professional inspection of your roof. Sometimes it’s difficult to see the blisters. They will examine your roof carefully and repair it. Keep the record of weather in Calgary. Take some prevention before bellowing the hail storms. If you find any alert from national weather service calls your insurance company. They’ll identify the damage and may dispatch the adjuster. The roofing contractors are experts in roof hail damage repairs. Choose a local roofing contractor in Calgary. 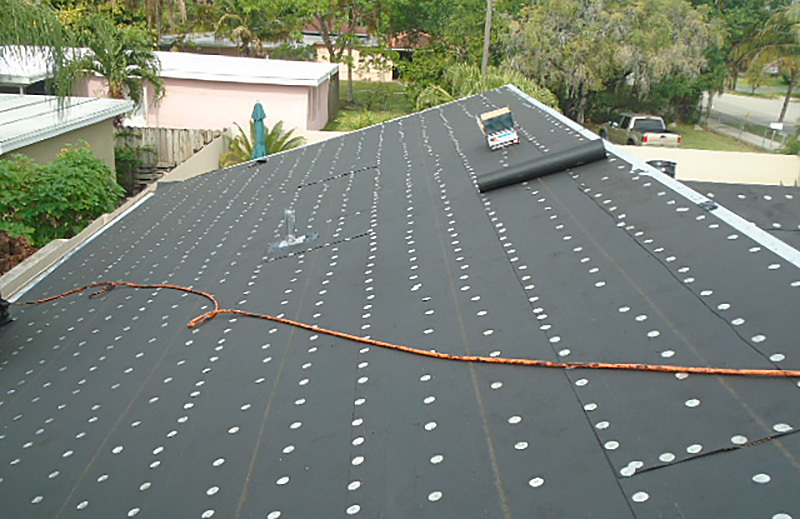 The roofing contractors are able to represent your interest. They can provide you an inception and repairs the hail damage. They can make a mutual consultation with your insurance company adjuster. If they agree with each other they’ll give a cost effective services to you on request of the insurance company. Choose written roof repair insurance for your roofing. If you choose a good insurance company they’ll coordinate with local roofers to repair hail damage in Calgary. They may repair the hail damage without any cost depends on the condition of the policy. Choose one of the companies to repair home hail damages in Calgary that provide you professional services. At Abby Renovations Ltd, our main concern is you. We’ll design according to your requirements, make within your budget and work hard to deliver the best possible product.